Confession requires that we make satisfaction for our sins. This is done by penance. Penance is a required action of the worthy reception of the Sacrament of Confession. We must do penance (see this list by Fr. Hardon), and in previous times of the Church, penances were much stricter than saying a few Hail Mary prayers. Many penances were long. Fast on bread and water for months, say nothing for a week, or others. Then, at the pinnacle, some penitents retreated into the desert. That was St. Mary of Egypt. What follows is a story of her life, after penance. There is a beautiful life found in God, both for her and for her confessor, Fr. Zosimas. This story has been read aloud in Byzantine Churches for centuries. You’ll soon understand why. Every time you hear it, something new is discovered, and you may find yourself inspired by this saint’s fervor. Some penitents withdrew to the desert to live a life of penance, as did St. Mary of Egypt. Nor were these penances only imposed for grievous sins, but for comparatively slight transgressions, such as the omission of Mass, neglect of the rule of fasting, misbehavior in church, etc. Nowadays the penances imposed are very different; they bear no possible proportion to the punishment we have merited. It is well therefore to undertake some voluntary penances, that we may not suffer in purgatory hereafter, as will be shown presently. Why? The works of penance which we perform and the sufferings we bear patiently do not only cancel the temporal punishment due to our sins, but they contribute to the increase of our eternal happiness. The satisfaction we make here obtains not only pardon from God, but also a reward. 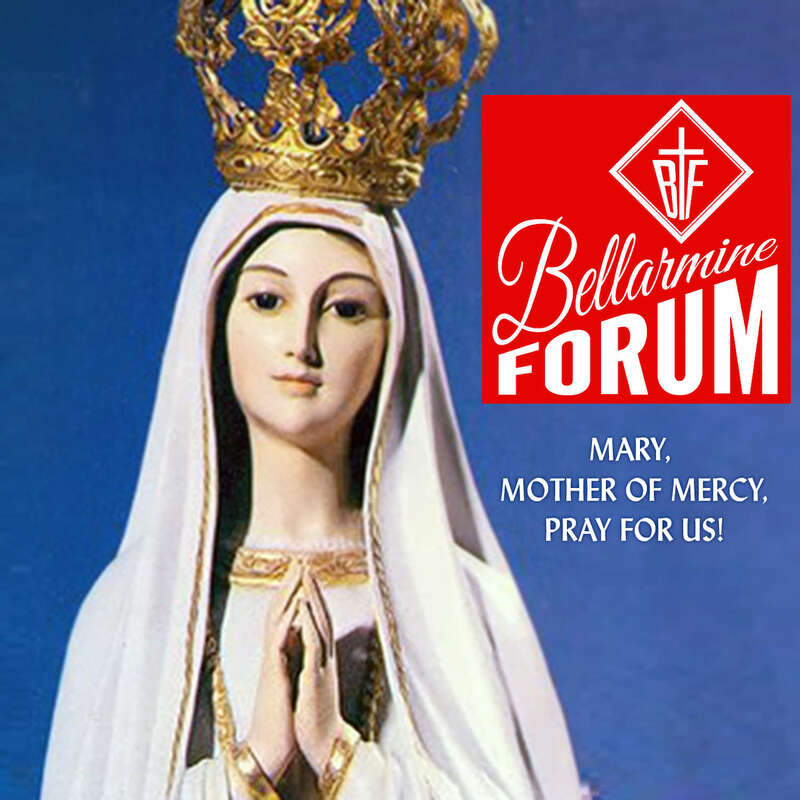 This article, Our Model of Penance, Saint Mary of Egypt BFD001 is a post from The Bellarmine Forum.